is but a word to mutter to soothe the cut-up skin. 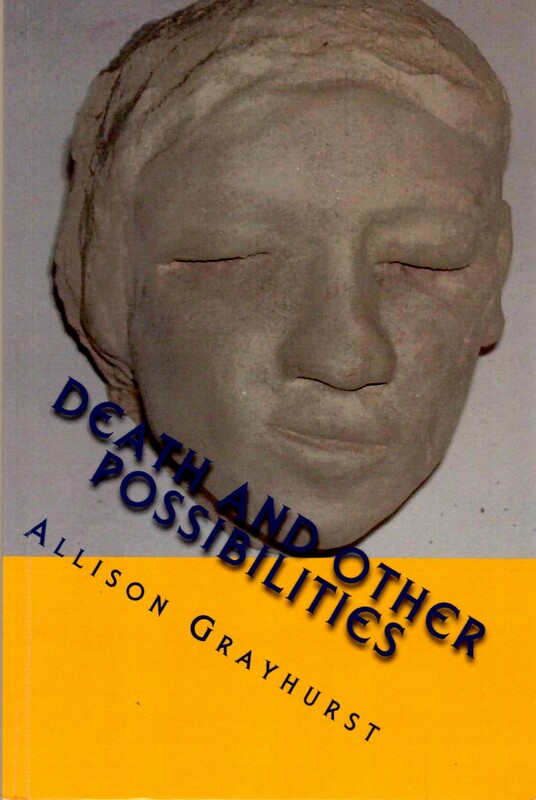 like images of dead bodies in a row. something subtle that whispers “hello”. with new-born eyes at a familiar place. 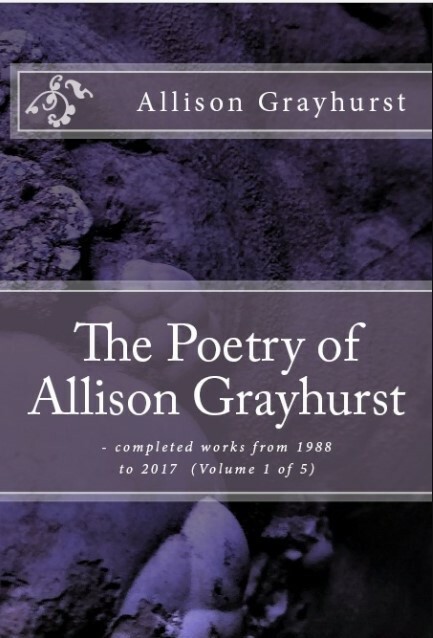 This entry was posted in Excerpts from Book 22 "The Poetry of Allison Grayhurst - completed works from 1988 to 2017 (Volume 1 of 5)", Excerpts from Book 3 "Death and Other Possibilities" Edge Unlimited Publishing (2000), Poems Published and tagged Allison Grayhurst, philosophical, poetry, spiritual. Bookmark the permalink.